The meltdown has already began. 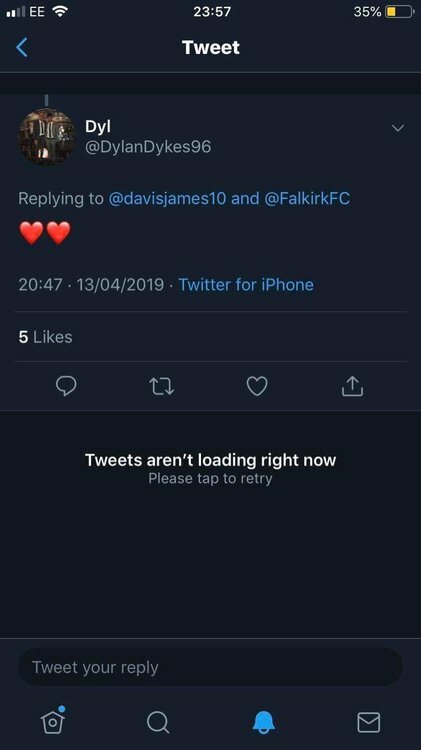 DKD and Dykes were at Ross County together so I’m guessing they are mates and he liked the tweet when we scored. Non story but loves the bairns. Sincerely hope not. The guy is absolutely brutal. Signing Dykes would possibly finish them off though. We’ll just sign him and as a reserve filler. Keep the north stand empty imo. If Morton switch end then all the south stand move to the north at half time. Do folk seriously think we could sell 8k tickets for this? Hopefully more than normal after a big win but wer never getting 8k. 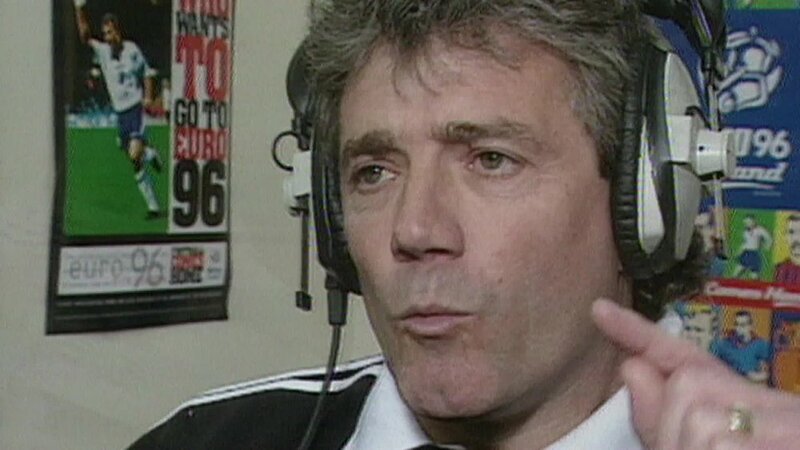 Give the North tickets away again would be the only way we would ever put decent number in there. No, but I'd rather home fans behind both goals than Away fans. We gave 2000 tickets away at schools when we had a double header at home and there was barely 400 at each one. hopefully the club will do one of the fill the north stand with free home fans for such a big game thingies. 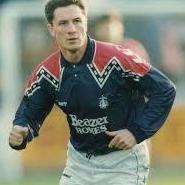 under Duffy Morton used to shoot the wrong way if they won the toss, like alloa did to good effect last week. hopefully nothing strategically is left unturned including quick return of balls , more ball boys etc if we are behind. massive game. That’s an idea but will depend on Morton’s crowd numbers. 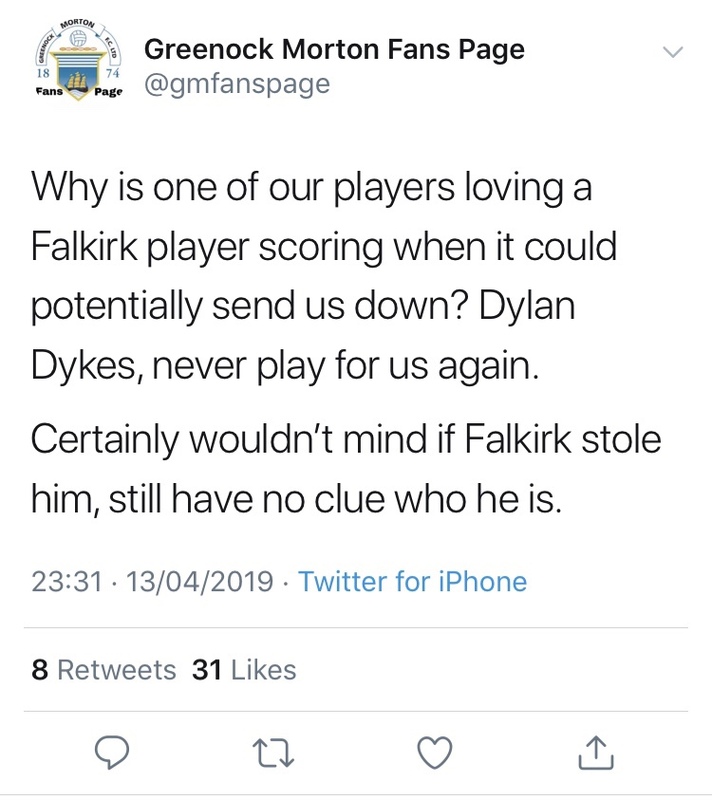 Its a huge game for Morton too so you’d expect a big support through from Greenock for this. 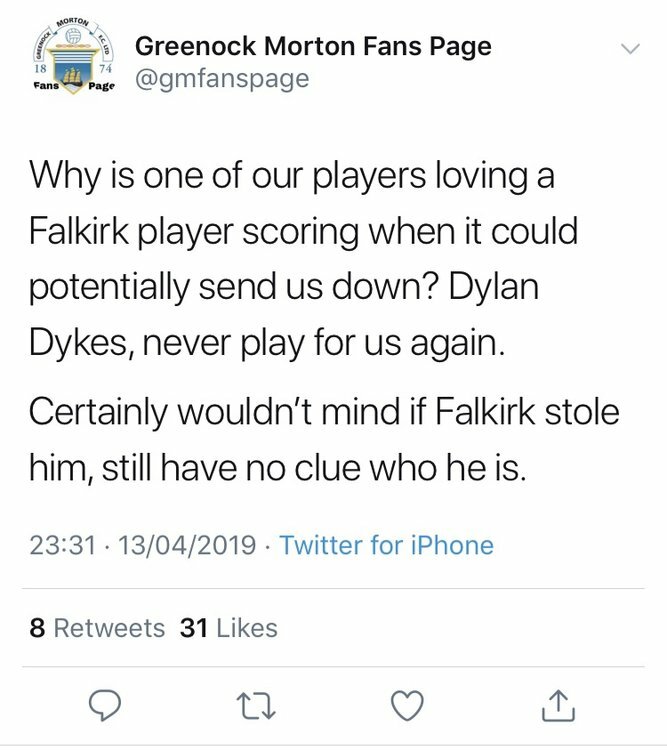 Like the 300 you brought to greenock for the Friday night game, aye? There'll be the usual 1800 home fans on Saturday dressed up as 4000. Let's not get hysterical. None of the Friday night games have seen decent home or away crowds. I think most people agree that the 7.05pm ko times are not ideal. 3pm games are easier to make for the majority of people.